London probably doesn’t need much of an introduction to most people. Its gray skies contrasting with stunning architecture and a truly metropolitan vibe draw visitors from all around the globe. Whether you like great food, shopping or surrounding yourself by greenery in one of the many parks, London has something for everyone. 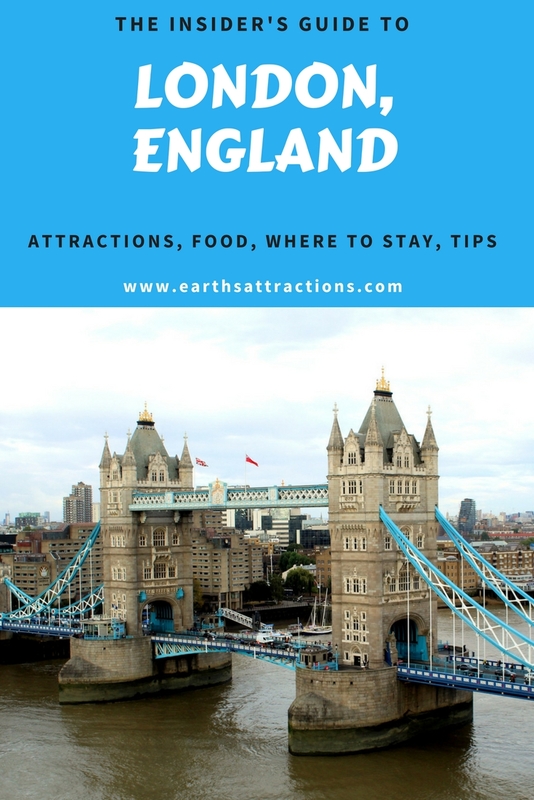 London is a great city and as a local I believe I can give you a good idea of what you could do on your visit to the capital of Great Britain. The standard tourist trail in London has been very well carved out. 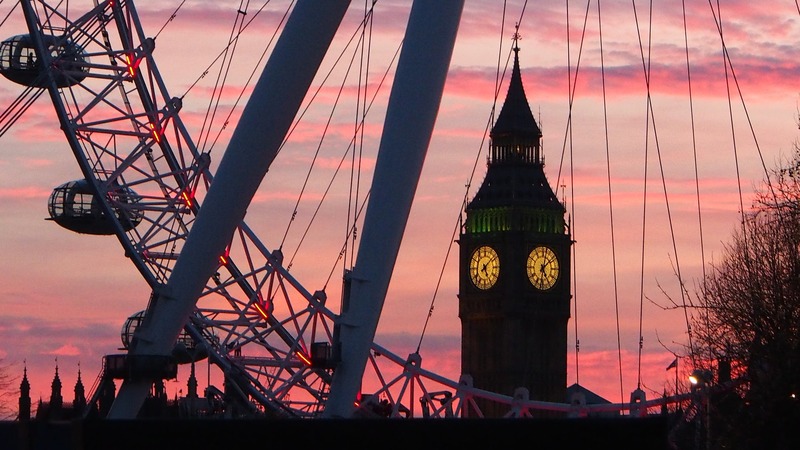 These are probably the sights you’d want to try to cover on your first visit to London. Some of them are close together so you could easily combine some in a few hours, up to a day, depending on how much time you spend around each location. Some of them have an official function and are therefore closed to the public, while others are open to visitors, so you could spend a lot more time there. The Houses of Parliament are the seat of the British central government. The tower connected to the building, the Big Ben, might be one of London’s most famous landmarks. Unfortunately for tourists visiting in the near future, the Big Ben is undergoing repair works and is expected to be covered in scaffolding until 2021. Westminster Abbey is located next to the Big Ben. The building is around a thousand years old, so there’s lots of history here! 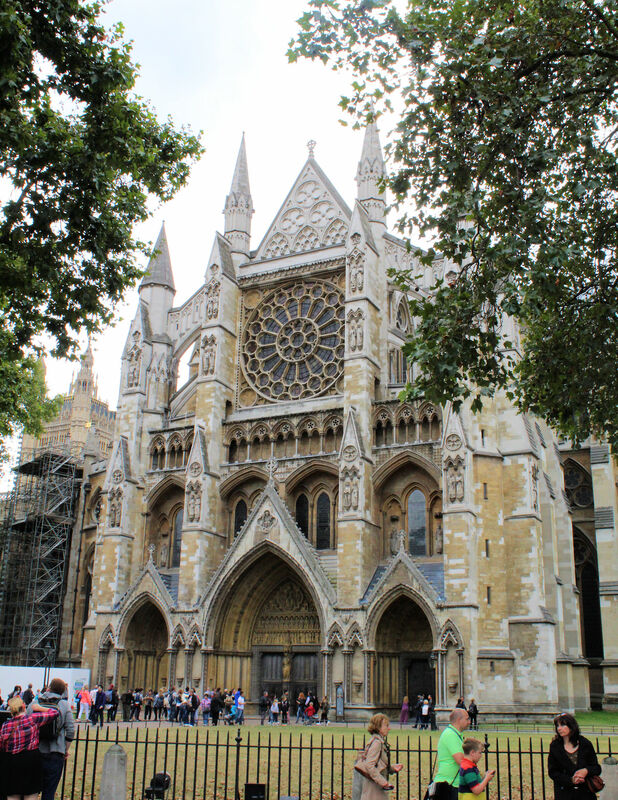 This is where many royal weddings have taken place, so if you love the monarchy, you should definitely visit the inside of Westminster Abbey. The London Eye is the huge Ferris wheel on the South bank of the Thames. It was constructed in celebration of the new millennium and opened on December 31st, 1999. 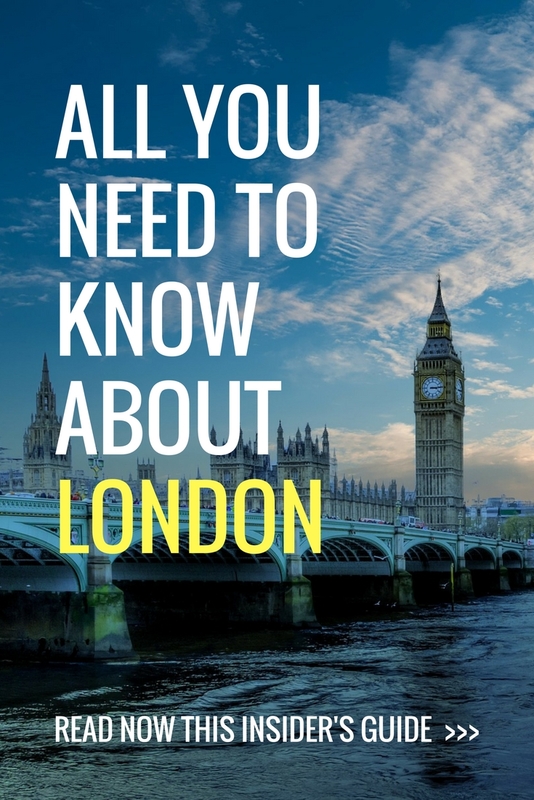 Since then it has been one of the main London attractions. I’ve taken a ride on the London Eye at least three times and I love it so much that I’ll definitely go again! Buckingham Palace, the home of the Queen, is something you cannot leave out of your London visit. The changing of the guards is a ceremony that always draws a crowd, because it’s just so quintessentially British. 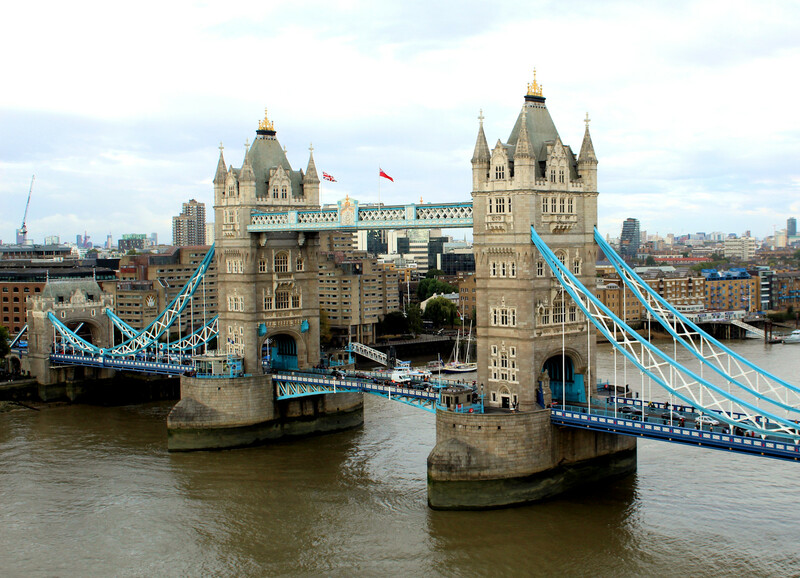 The Tower Bridge is another of London’s iconic landmarks. Over a hundred years old, the bridge had to allow ships to sail into the busy river Thames. It is therefore that this suspension bridge was built, with the upper walkways supporting its structure. There is the option to visit the interior of the towers and the walkways, which is something I highly recommend. If you time your visit well, you can see the bridge open from above to let ships pass through! 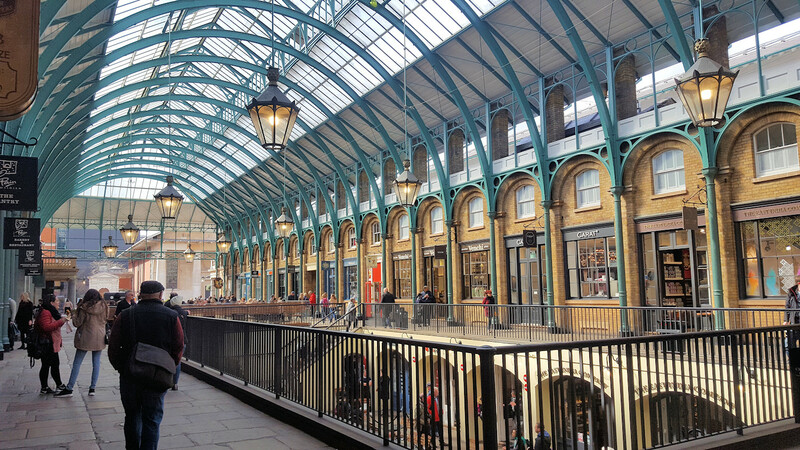 Covent Garden used to be a fruit and vegetable market, but it has since turned into an elegant shopping area. The main market hall is a wonderful building where you should definitely spend some time walking around admiring the structure. Throw a bunch of street performers into the mix for entertainment and you won’t be getting bored around here. In the wider area you’ll also find lots of theatres, restaurants and shops. 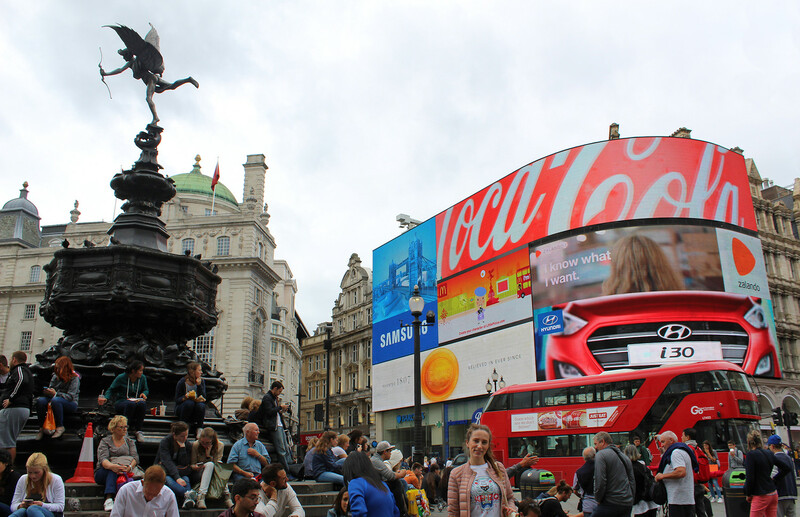 Piccadilly Circus might be most famous for the huge LED billboard displays that light up the area at night time. When you find yourself here, you really feel the vibe of a big city. 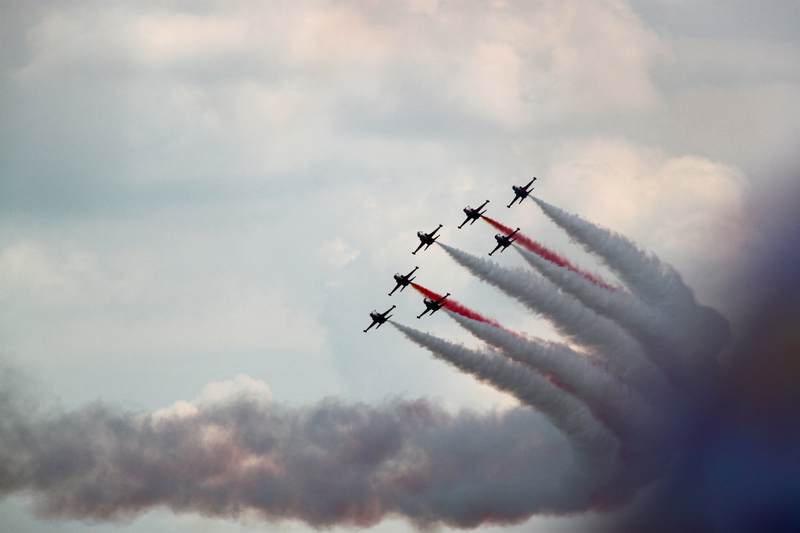 Traffic is buzzing around you and there are always lots of crowds. In the area you’ll find lots of bars and nightclubs, and it is close to London’s Chinatown. Next to Piccadilly Circus you’ll find Regent Street, one of London’s famous shopping streets. But then there is also a fountain with a small statue of Anteros, which is much older than the large billboards, giving the place just that extra bit of character. It might sound like a strange idea to visit a city for its greenery, but London has lots of parks and some are definitely worth a visit. My favorites are Regent’s Park and Holland Park. Regent’s Park is where lots of beautiful roses bloom during late spring and early summer. It’s a very large park, so you could spend a long time walking around here. 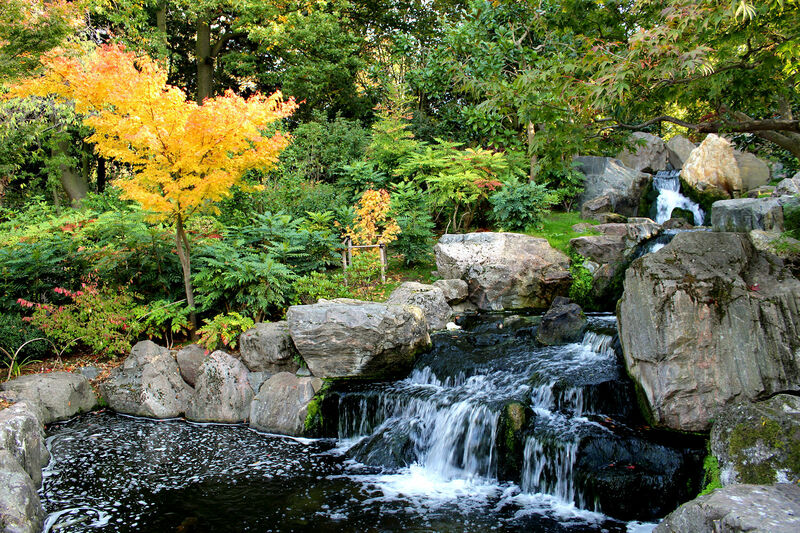 In Holland Park you can find the beautiful Kyoto Garden, which probably looks its best when the trees change color during the fall. Additionally, peacocks roam around freely in Holland Park, which is quite a unique experience! Another great thing to do in London is visit one of its many markets. Borough Market is an amazing food market located close to London Bridge. It’s a great place to come for lunch, with lots of different food options available. Check opening times online as it’s not open every day. 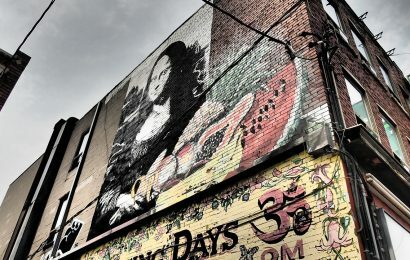 In Camden Town you can find the more alternative markets, but there is lots of street food on offer as well. Then finally another popular street market is the one in Portobello Road. Roughly located between Notting Hill Gate and Ladbroke Grove Underground stations, this market is basically just a long street market offering anything from antiques to vegetables. You can find some great souvenirs here! Whenever I visit a new city, I love to find a viewpoint and spot many of its sights from up above. London has a few of these viewpoints, some more commonly known than others, some free and some come with a price tag. Two great free viewpoints are Primrose Hill and Tate Modern. Primrose Hill is a park on a hill north of Regent’s Park, that offers you a lovely view over central London. This is a great place for a picnic if you get lucky with the weather. Otherwise you should head over to Tate Modern where you can take the lift up to the tenth floor to get a great view. As museums are free in London, there is no entry fee. 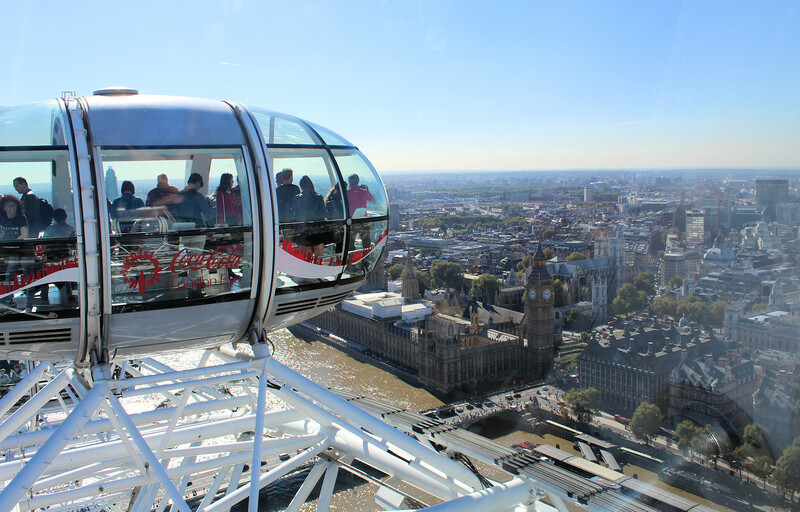 Two other iconic viewpoints would be The View from the Shard and a ride on the London Eye. 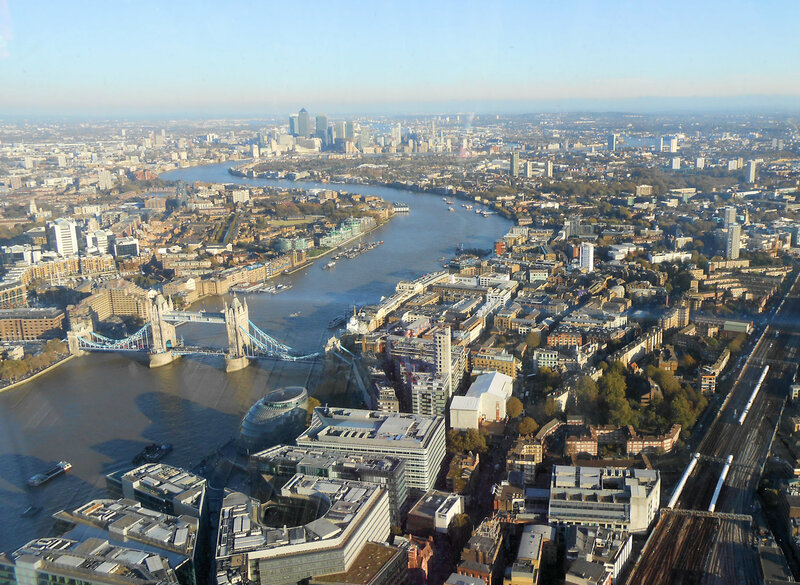 The Shard is currently London’s tallest building and it has a viewing platform all the way at the top that gives you the widest views you can get. The London Eye doesn’t need much of an introduction, being such a well-known landmark. If you would only do one of these, I would choose the London Eye out of these two. But if you like the view from much higher up, the Shard is a great option too. 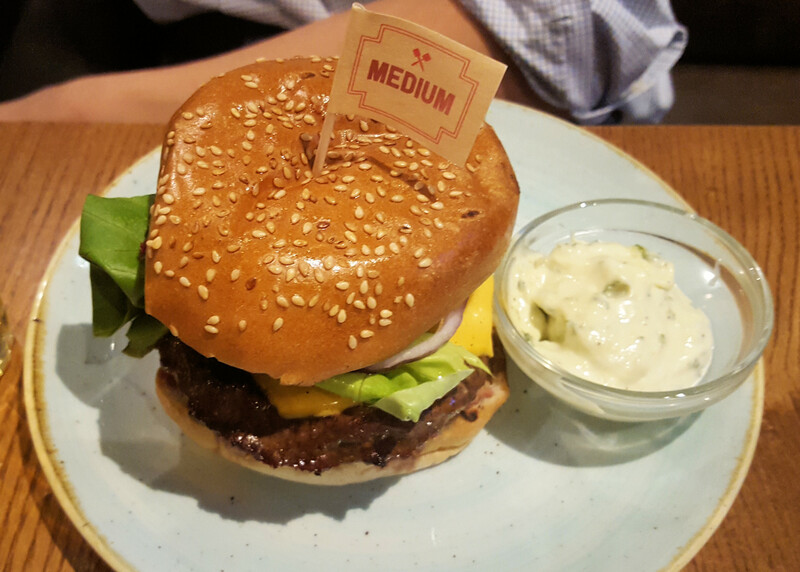 Some restaurants I love to visit in central London are Mother Mash for cheap and cheerful British food, Senor Ceviche for lovely Peruvian food, Shoryu for ramen, Zelman meats for steak, Gourmet Burger Kitchen for burgers (veggie burgers available) and the Porterhouse in Covent Garden for a upmarket pub environment. 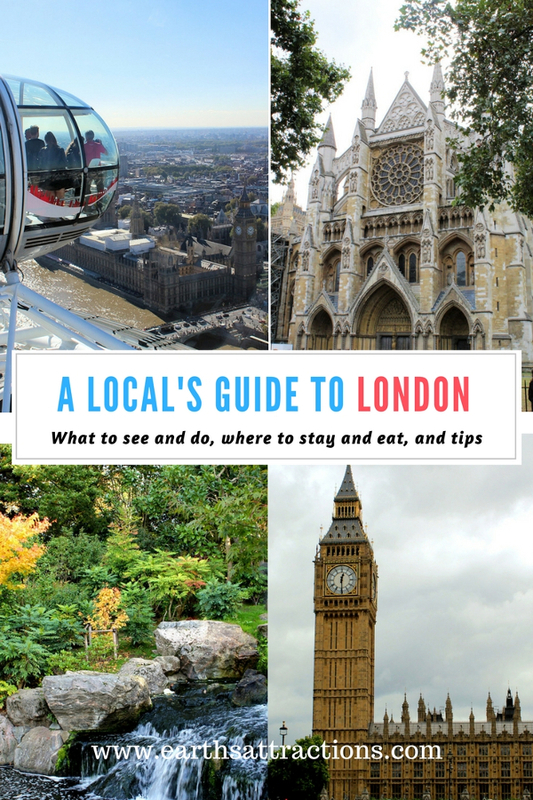 Whatever you do, make sure you eat at a pub at least once when visiting London! Pubs are everywhere, but they can get crowded. Get there early if you want to be sure you’ll get a table. Typically British is also the Sunday roast, which is easily found in pubs around the country. Expect roast meat, potatoes, vegetables and Yorkshire puddings. It’s a must try! Don’t forget to visit BananaTree in London famous for Indochinese dishes. Delicious foods and amazing environment! In terms of hotels, there are lots of options to suit different budgets. 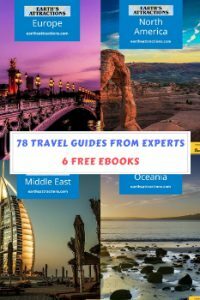 If you have lots of money to spend there are great hotels and you probably won’t have any difficulty finding them. If you need to keep a bit more of a budget, it’s a good thing to stay realistic. In London space comes at a cost and therefore most hotel rooms are very small. If you would like to save a bit on accommodation you could consider staying outside of central London and using public transport. I’ve heard a lot of positive things about Wombats hostel, YHA hostels, Motel One and Z Hotels. Airbnb might be a good option if you would also like to look for accommodation outside of central London. The City of Westminster (which includes most of London’s touristic areas) has maps on the street, pointing you in the right direction. London is a great city for walking and these maps are super handy to find your way around. When I first moved to London I didn’t have a phone with internet, but the street maps made sure I was never lost. Mind your belongings, London is a big city so there will be pickpockets. Navigating large cities is all about using your common sense. I’ve never been robbed in over five years, but I’ve heard many cases of pickpocketing. Violent muggings don’t usually take place in areas where you would go as a tourist. Use an oyster card to pay for public transport, it always works out cheaper than a single or day ticket. You will need to pay a deposit of 5 pounds when getting your oyster card, but you can get this money back if you return the card when you no longer need it. Oyster cards can be bought at the ticket machine in your closest underground station, there is always a member of staff around to help. At rush hour (8 – 9 am and 5 – 7 pm) public transport is extremely crowded, you might want to travel outside these hours. Rianne is from the Netherlands, but currently lives in London for her studies. She loves travel and she is proud to call herself a feminist. She blogs about this and her journey of self-development at Sunny Journeys, where she hopes to inspire women to be strong and live their dreams. Follow her travels and discoveries on Facebook, instagram, and Pinterest. 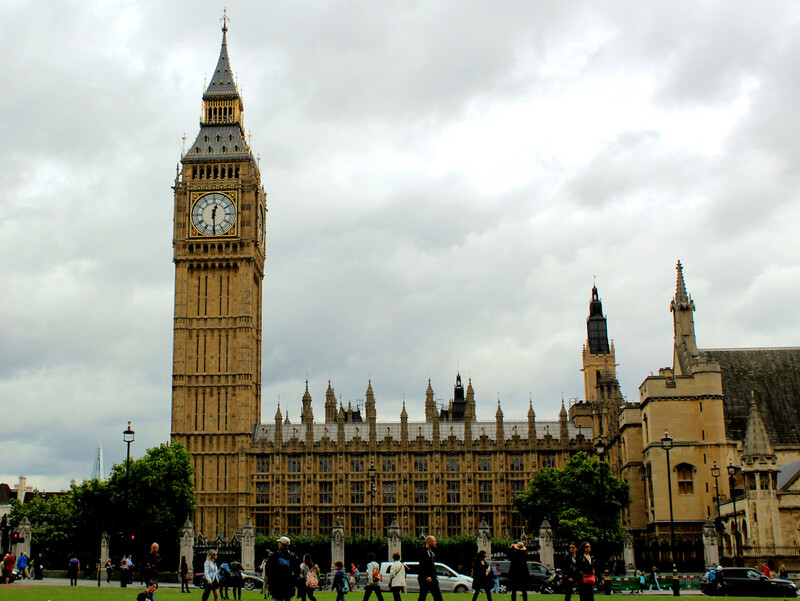 Big Ben is the bell within Queen Elizabeth Tower.